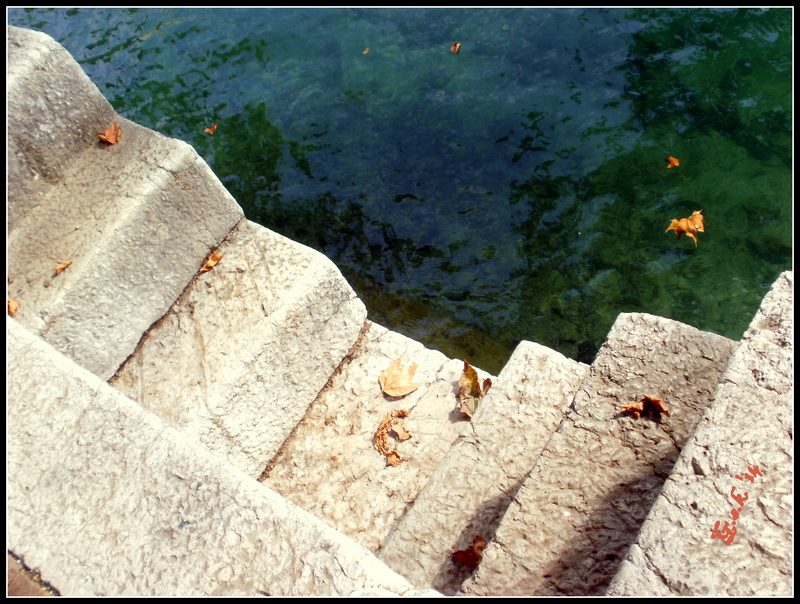 This entry was posted in Wordless Wedneday and tagged Italy, photography, Riva del Garda (TN). Bookmark the permalink. Such a tranquil composition. Lovely photo. You and me both — !